Love crosses all boundaries, borders, races and religions. These interracial Hollywood couples prove that love is a beautiful thing and two people don’t have to be the same race, religion, color or nationality to create a happy and loving home. 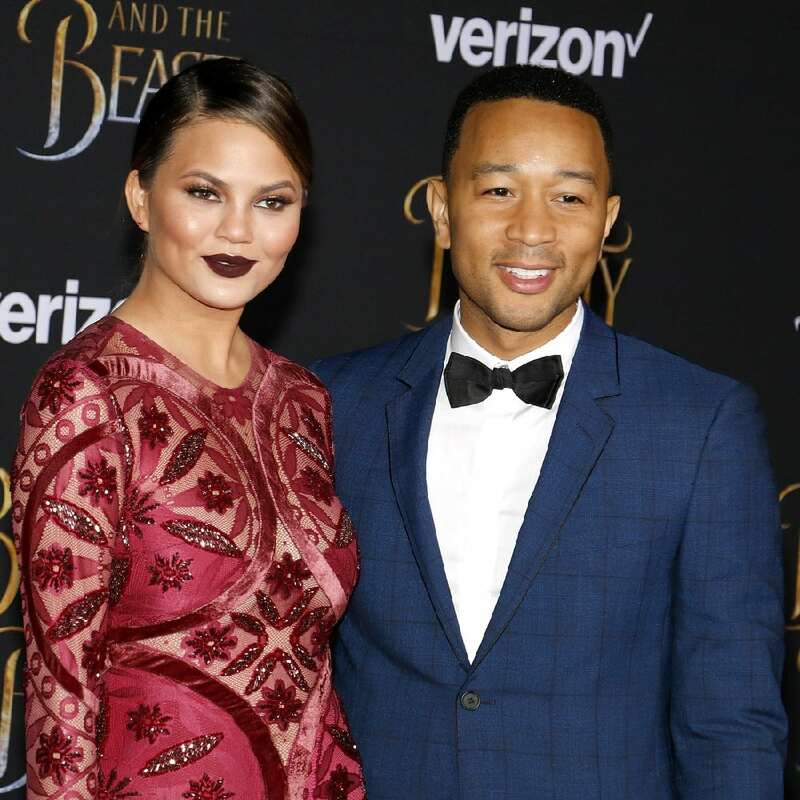 African-American John Legend met on Chrissy Teigen who is Asian and Norwegian on the set of Legend’s 2007 music video “Stereo,” when Teigen came in to star in the animated short film. And for the record, it definitely was not love at first sight. But they stayed in touch after it was finished and found themselves falling for each other. Legend proposed to Teigen on the beach during a vacation to the Maldives in 2011. They now have two adorable children, one boy, and one girl. They make the perfect couple.